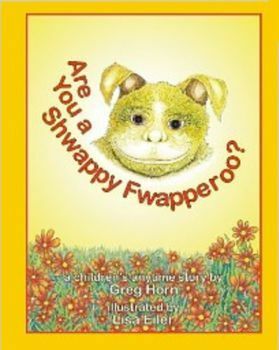 Are You A Shwappy Fwapperoo? 6 Pillars for Living Your Best Life. By Greg Horn. Now in it’s fifth edition, Living Green, A Practical Guide to Simple Sustainability is the world’s best-selling green solutions book! 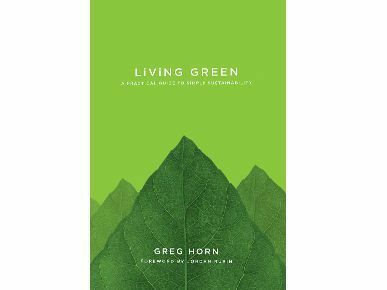 Living Green, A Practical Guide to Simple Sustainability has sold over 150,000 copies, making it the best selling green book of all time. 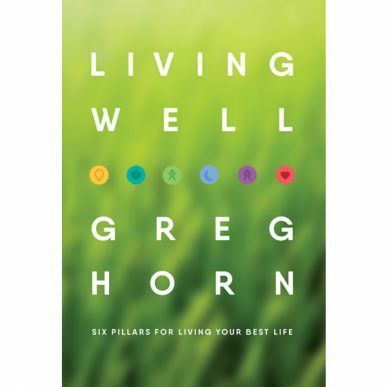 Living Green offers practical tips and proactive solutions for anyone interested in living a healthier, greener life. Written with Devon Horn, this highly engaging children’s anytime book is based on words created from Devon’s active imagination and brought to life in the form of charming and lovable creatures. 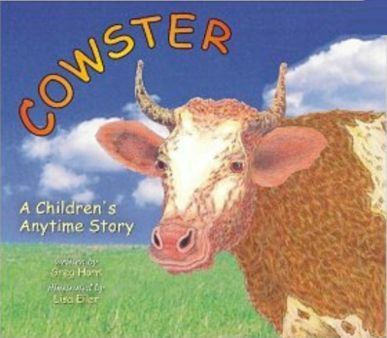 Written with Carmen Sierra Horn, this fun and entertaining read-out-loud children’s anytime book is based on a series of animals created by Carmen that are half cow and make hilarious sounds. Greg is a real pro. He is an exceptionally clear thinker who can adapt and understand many complex situations. He has vast experience and knowledge to pull from across many functional disciplines and has proven ability to build a team around a project who knows and understands the mission and the message. Lastly his principles are top notch! ; Former President Rexall Sundown, Inc.